Micellar water for sensitive skin. Enriched with aloe vera extract, which moisturizes and soothes skin, making it toned and healthy. Babassu oil perfectly softens, nourishes and takes care of your skin. 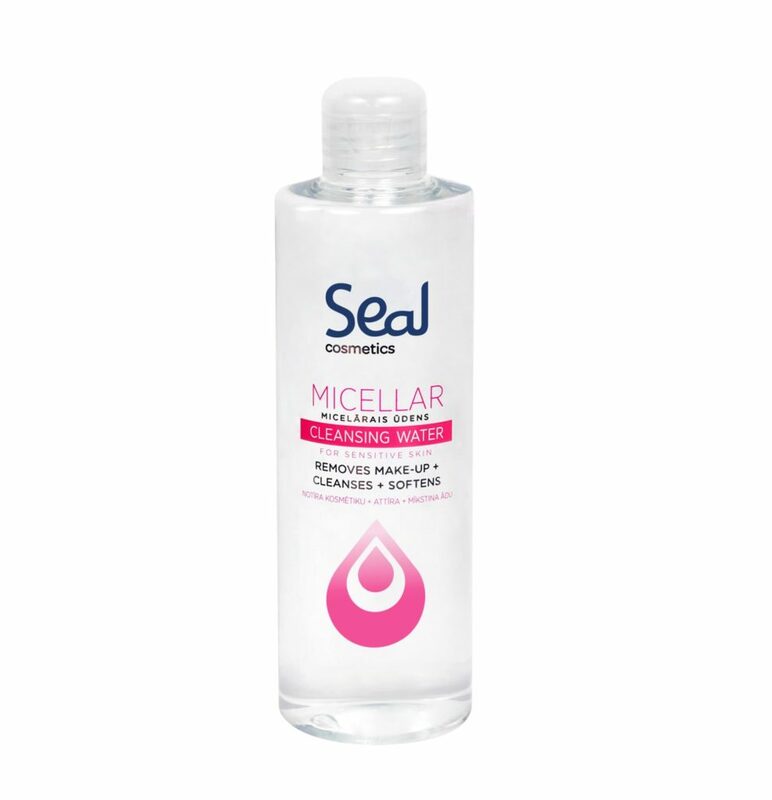 Especially suitable for dry, sensitive and dehydrated skin. 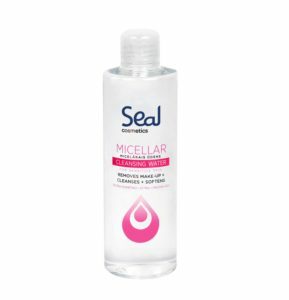 Gently cleanses, removing make-up and dirt. Alcohol free. Usage: moisten a cosmetic pad with a small amount of liquid and gently clean your skin.